As we reach for the stars, we might recall that it was on this date in 1988 that NASA launched the space shuttle Discovery, marking America’s resumption of manned space flight following the 1986 Challenger disaster. 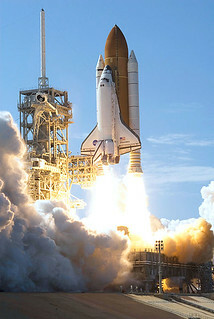 It was the first of Discovery‘s two “Return To Flight” assignments; it flew the “twin” missions in 2005 and 2006 that followed the Columbia disaster in 2003. 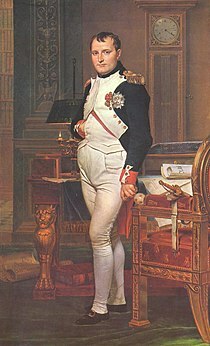 Readers will recall earlier visits to Letters of Note (“correspondence deserving of a wider audience”). That wonderful site now has company– and official company at that. 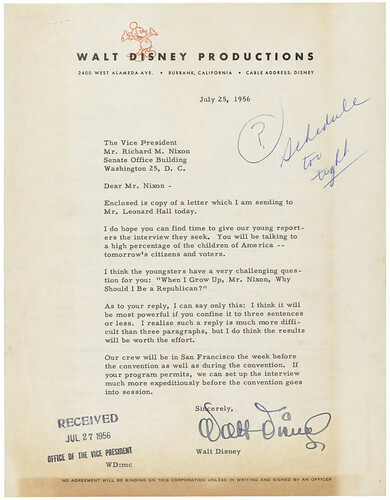 The letter-of-request above*, and tens of thousands of other historically- and politically-interesting documents can now be found at the Online Public Access Prototype of the National Archives. 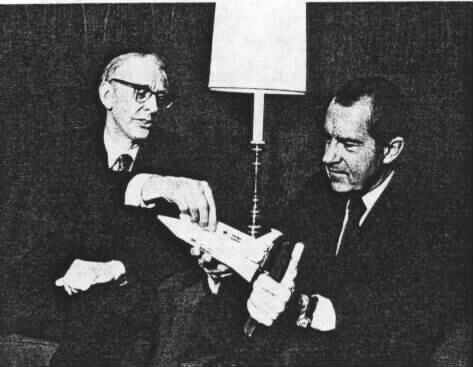 As we sharpen our quills, we might recall that it was on this date in 1972 (months before his Disney World performance) that President Nixon signed the bill authorizing $5.5 million to develop the Space Shuttle program– NASA’s main focus from that point until President Obama’s recent redirection. 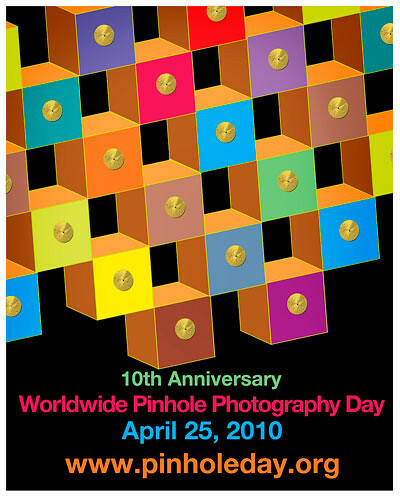 Today is Worldwide Pinhole Photography Day— a global celebration of lens-less photography. 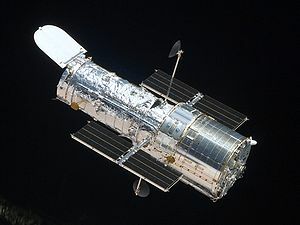 As we relax because we don’t have to worry about focusing, we might recall that it was on this date in 1990 that the (current) “mother of all cameras,” the Hubble Space Telescope, went into orbit, deployed by the crew of the Space Shuttle Discovery (which had lifted off the day before). With thanks to photographer Thierry Legault, the only image ever taken of a transit of a space shuttle (Atlantis) and the Hubble Space Telescope (HST) in front of the Sun– during the last repair mission of Hubble. Legault took the photo in Florida (100 km south of the Kennedy Space Center) on May 13th (at 12:17 local time), several minutes before grapple of Hubble by Atlantis. See the full image here… and see other examples of Legault’s extraordinary “astrophotography” work here.